A performative walk as the base, as the method and as the outcome of a process of leading and following. A group of people walks in a random direction. The person at the front is leading. When somebody wants to change the direction, he/she walks up to the front and takes over. The group always follows. Finally the group returns to the starting point (if somebody decides so). During the walk nobody talks and telephones are switched off! A Performative Walk #5 takes place on Monday 26 November at exactly 8:00 pm. If you want to join, please be at Hof, 3311 XG Dordrecht at 7:50 PM. Participation is free. 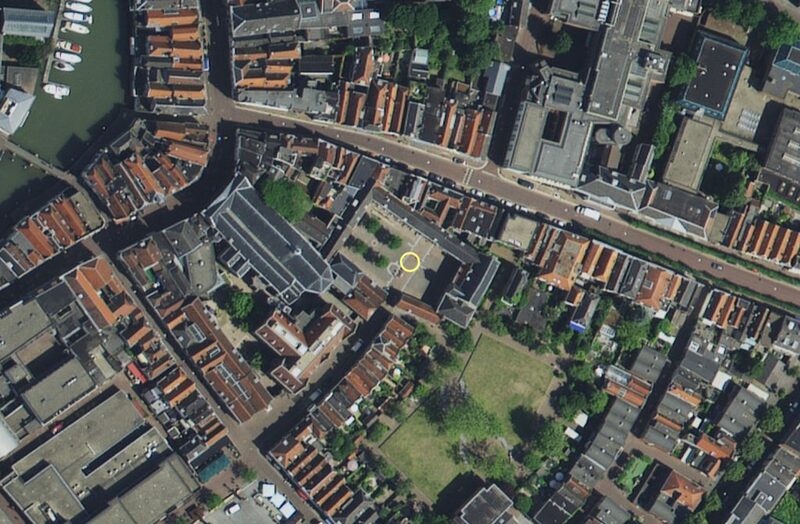 A Performative Walk #5 is part of De Grootste Tentoonstelling van Dordrecht in the framework of 400 years Synode. This entry was posted in New on 26/11/2018 by Frans.